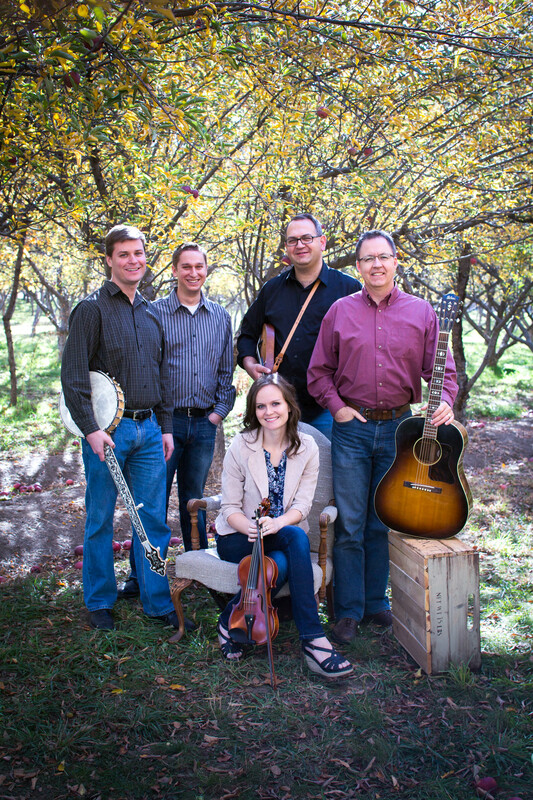 Lincoln Highway is a bluegrass/folk band based in Utah County. 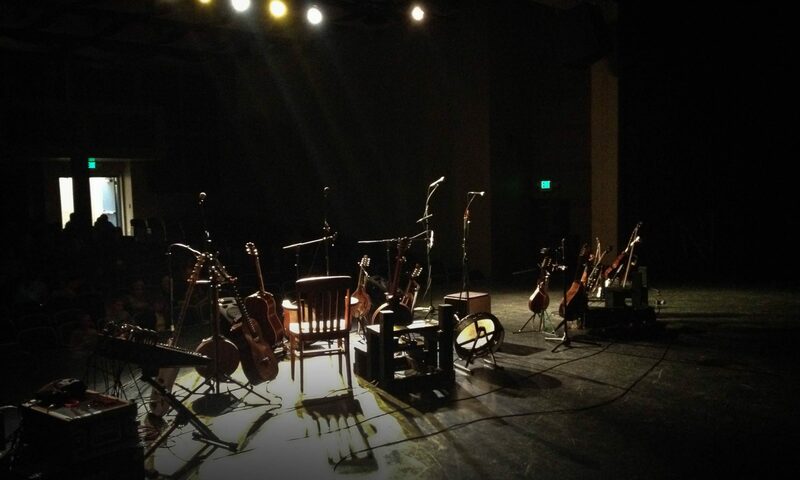 Current band members include Jesse Christopher, Lindsay Davis, Mark Geslison, Geoff Groberg, and Jonathon Wood. Phone: call Mark at ‭801-691-6940.